Second in popularity only to Victoria. Yellow bloomy skin. Firm, dry yellow flesh. 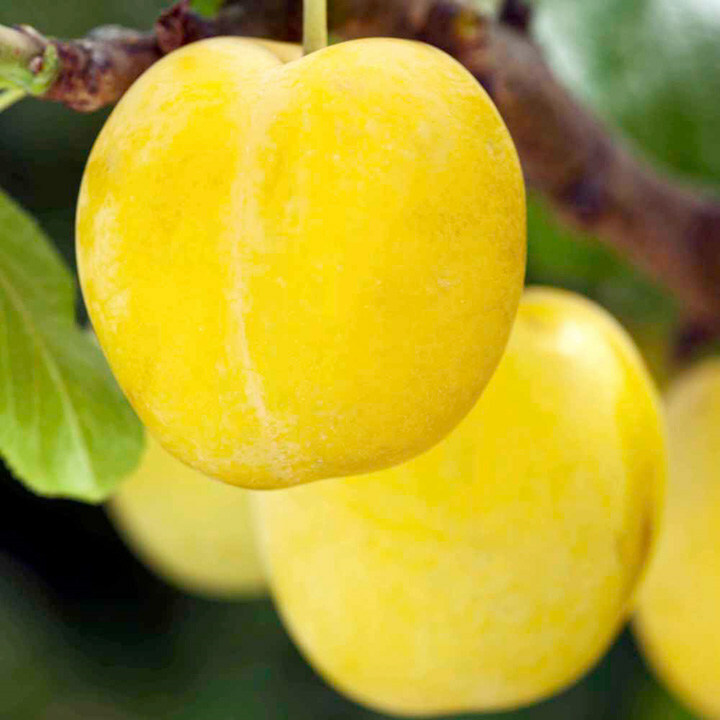 Plum Yellow Pershore is reliable and self fertile. The best culinary flavour. RHS Award of Garden Merit winner. Can be planted in any soil type from November-March. Hardy to -20°C.